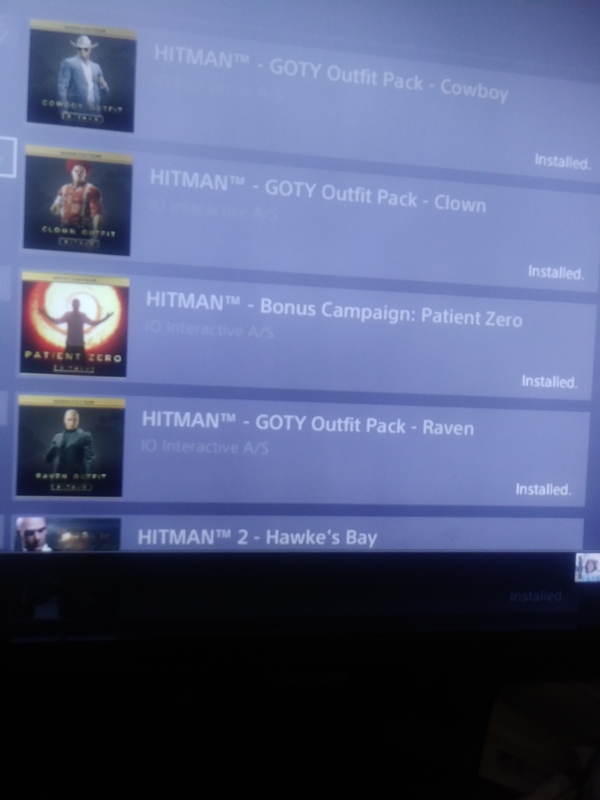 I own the GOTY Hitman complete first season on ps4 and decide to upgrade it to include the patience zero quest but when I go to Hitman 2 to get the legacy pack it only gives me the option for the basic legacy pack (excluding patience zero) and not the full GOTY legacy (including patience zero.) 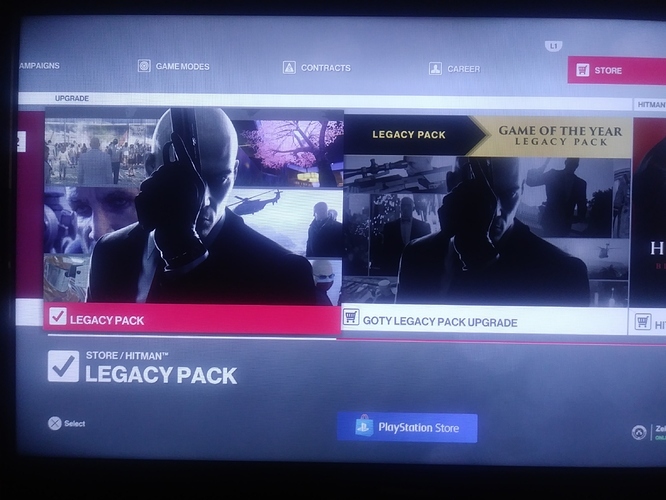 It says I need to buy the legacy upgrade for $9.99 despite me already owning it all on Hitman season 1. 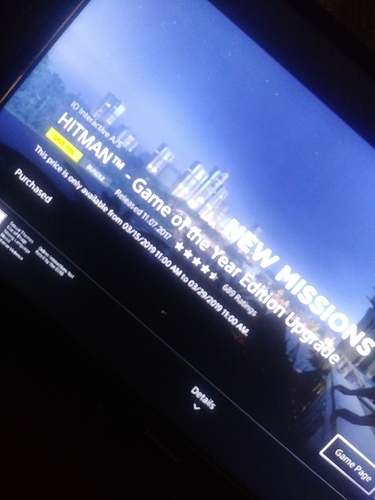 Is there a fix to this or is it something I will have to get worked out with either a support team here or on playstation? Below is one reference picture of my situation, would post more but new user policy says only one picture per-post . Will post more as replys if it allows me to.